This apartment was as advertised. 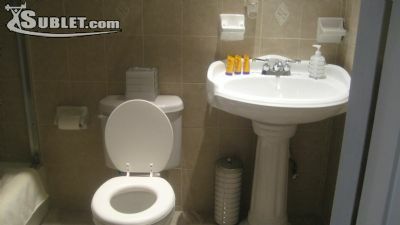 It was clean and towels and good quality toiletries provided for. Internet access was reliable and fast. 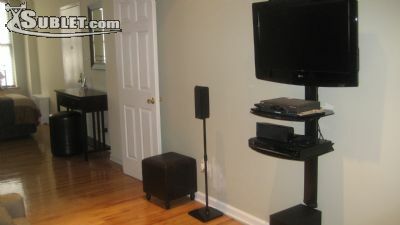 There was also a phone to use for local calls which made it very convenient for us.The sofa bed mattress is an air mattress and very comfortable for my two kids, unlike the usual sofa bed matress which is thin and uncomfortable.The location is very good as it is close to 3 local subway stations and 1 express station about 15 mins walk away in Downtown Brooklyn. This station also has a big food supermarket.There are a number of good restaurants in the area as well.Terry, the landlord is very hospitable and helpful and we would not hesitate to stay there again on our next visit to the Big Apple. This apartment is very clean and very comfortable and it has been nicely renovated.Our host was very helpful and pleasant to deal with and gave us wonderful recommendations. I highly recommend to anyone whoever is interested in her apartment. My wife and I stayed here for two months Sept/Oct and it was one of the most rewarding stays we have had in any country. The area is multi-ethnic which we liked. Restaurants abounded. Every day was an experience. The landlord was excellent and gave value for money. The area is safe and my wife used to walk home late from the Marc Morris school of dancing. 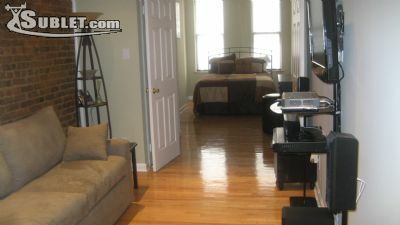 The apartment was clean, newly decorated and warm in Winter; cool in Summer. The landlord responded immediately to our concerns and we cant praise her enough. Our stay at this sublet was wonderful. 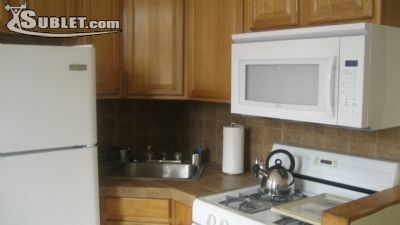 The apartment is in a great location, very clean and well equipped. Terry, the landlady, was very accommodating. We highly recommend this sublet. My husband and I spent Feb/March 2013 in this apt. Its amazing! Actuallymore spacious than it looks in the photos and definitely comfortable. 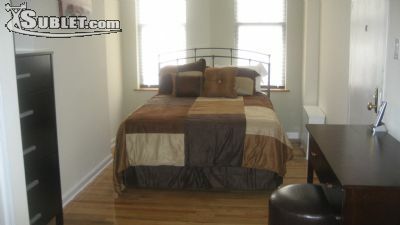 Really nice linens, the kitchen is fully functional, cable, internet, etc,all above average.The neighborhood is wonderful. Lots of cool coffee shops, bars, greatrestaurants and easy access to trains to Manhattan. Short walk to Prospect Park, BAM, Museum and Park Slope -- with all its trendy spots.We were there in the winter so our windows were closed, but it was quietand peaceful.The owner/landlord is terrific. Highly recommended! !